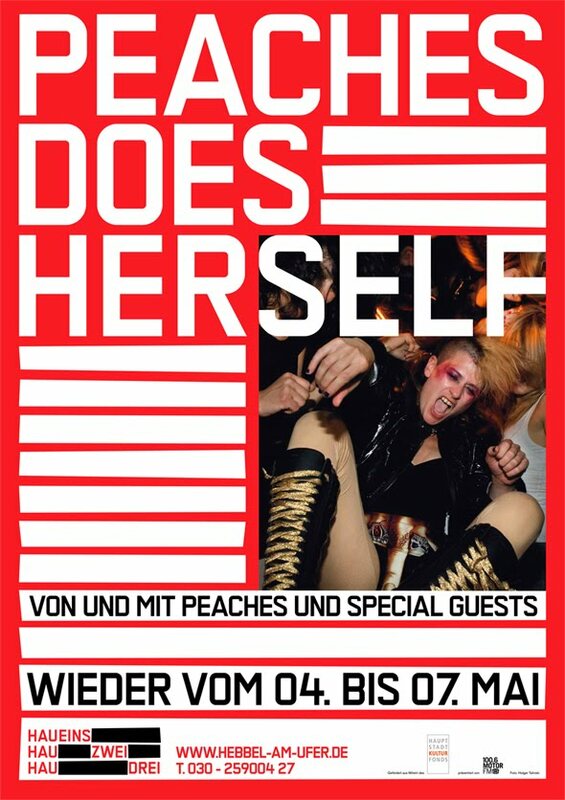 ALUN DAVIES: PEACHES DOES HERSELF - RE-RUN! PEACHES DOES HERSELF - RE-RUN! 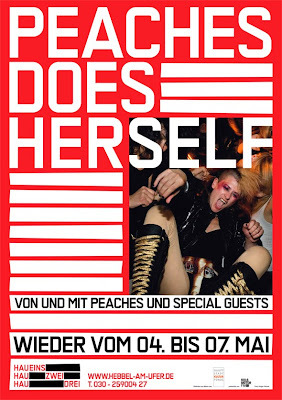 So we are back in Berlin today to work on the Re-Run of the Peaches Does Herself Opera, and so I thought it was a good point to do a blog entry. Here is the poster and an extract from Peaches blog too.